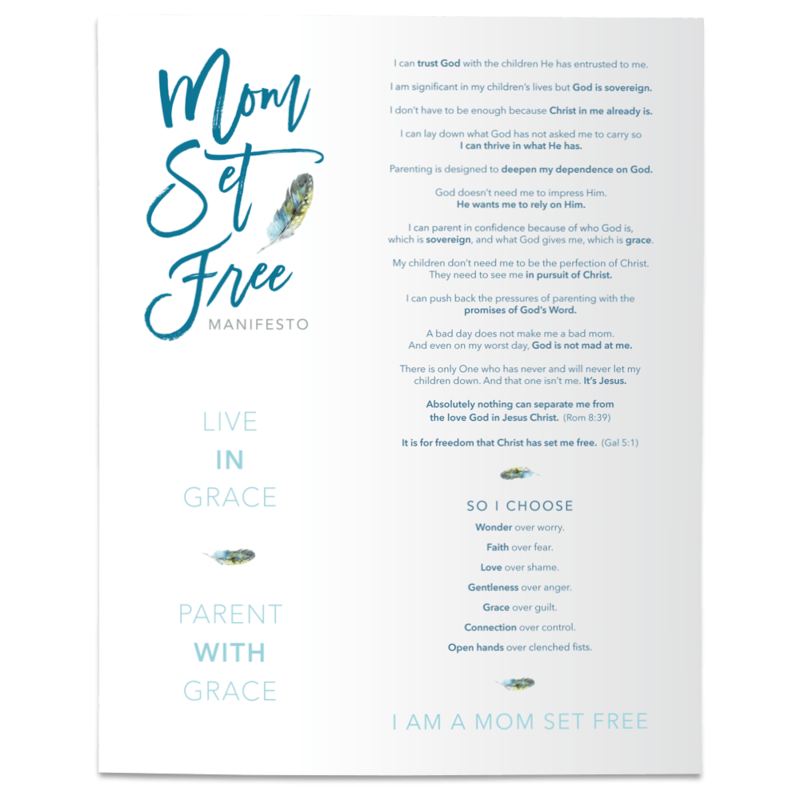 What if we used moments of disobedience to come alongside our kids and understand the root of their choices rather than to come down on our kids with the stinging accusation of “How could you?” or “Who does something like that?” That was the question we explored on the last blog post. This week I want to keep dig deeper into the heart of discipline with you. And to do that, we have to begin by acknowledging the profound difference between punishment and discipline. Because although the words are often used interchangeably, they couldn’t be more different. And which one we chose - punishment or discipline- will have a profound impact on our relationship with our kids. Discipline is a sensitive and complicated topic, and the fact that the age and temperament of children influences how they respond to various forms of discipline doesn't make it any easier on parents. Opinions vary greatly on which type of discipline is most effective, and I’m not here to convince you that one is better than the other. Keep reading the full article here on www.foxnews.com.